Welcome to the world of Doncaster – a top designer in the personal fashion space. Doncaster’s lines are timeless. Their pieces are made with the finest fabrics and the greatest attention to detail. Their look: classic yet contemporary and always in style. 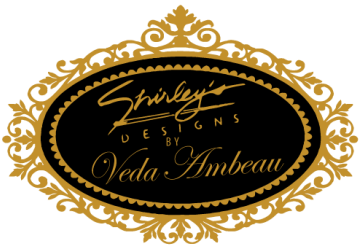 Shirley’s Designs & Alterations is proud to be the only Doncaster distributor in the greater Bay Area and ‘the’ place for Trunk shows, special events and exclusive offers. Check out our Event Blog for upcoming opportunities to see what’s new and exciting in the world of personal fashion with Doncaster. You can learn more about Doncaster here.